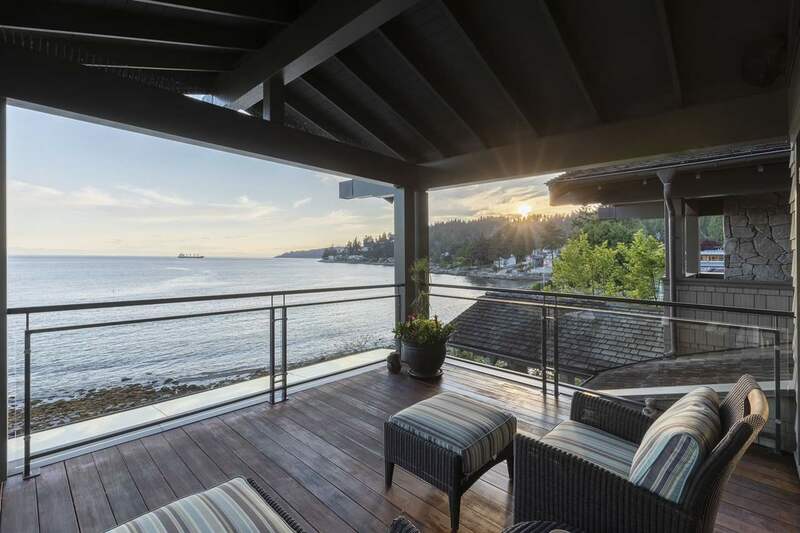 Timeless and sophisticated, west coast contemporary custom waterfront residence in West Vancouver. 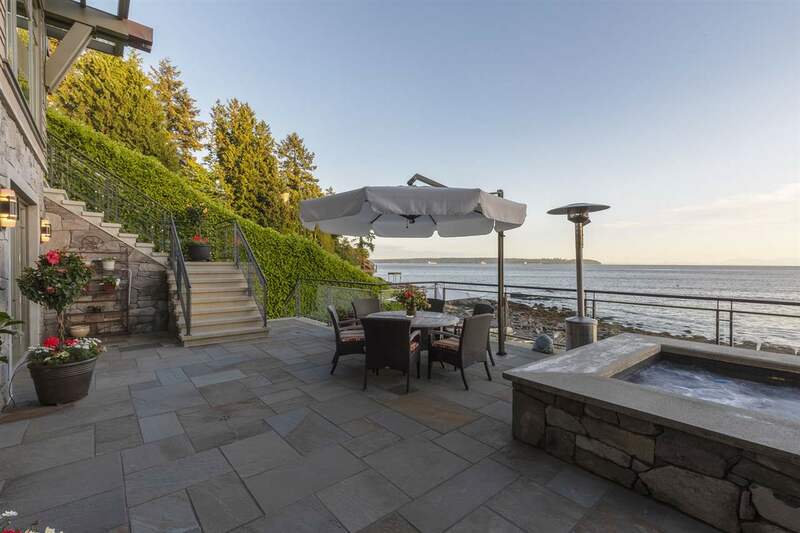 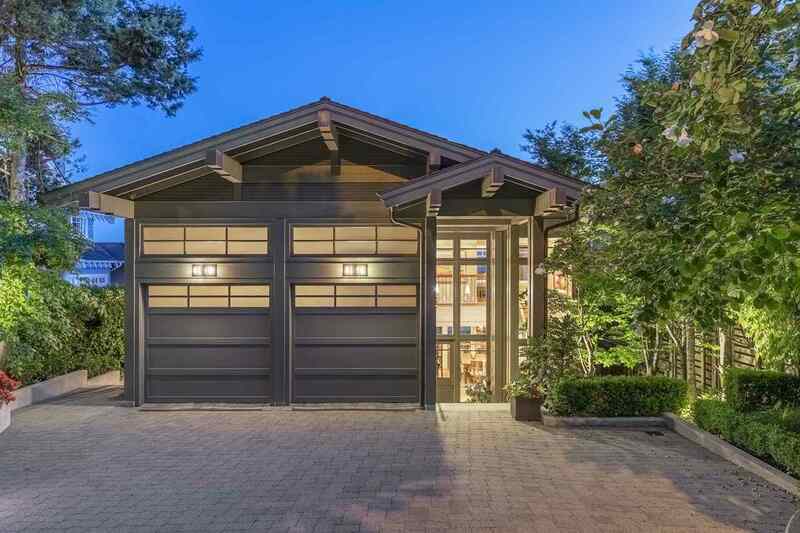 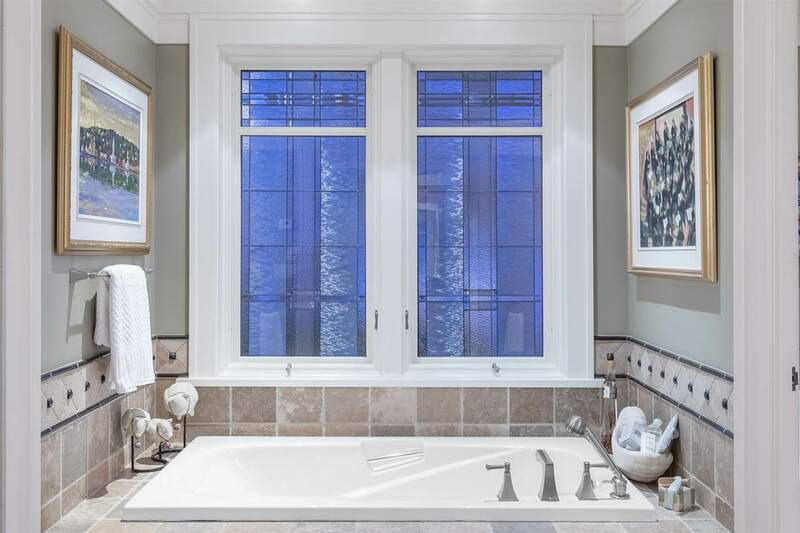 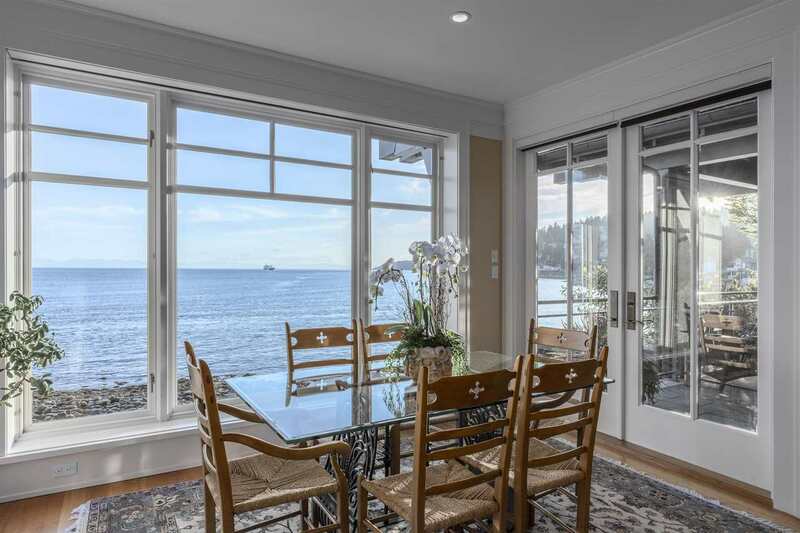 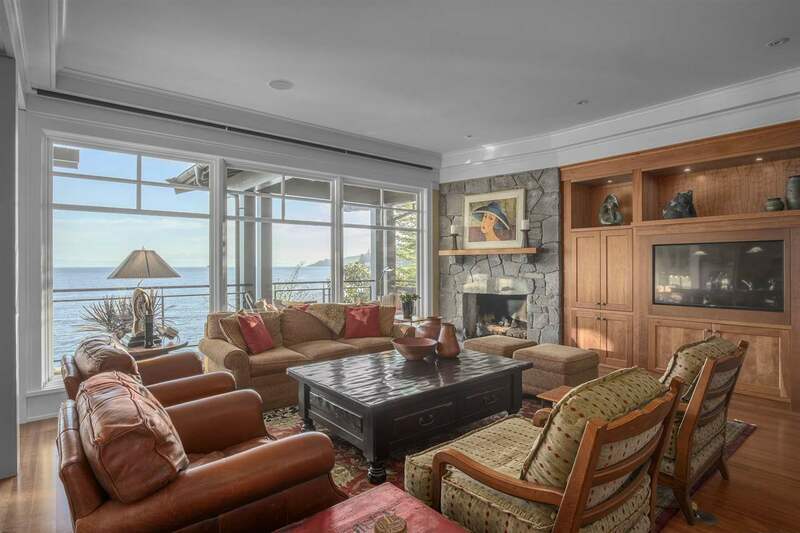 Designed by renowned architect Brad Lamoureux on highly desirable Travers Avenue, this stunning 4 bedroom + den, 5 bathroom home is set in a private bay and features panoramic ocean views from Stanley Park to UBC and beyond. 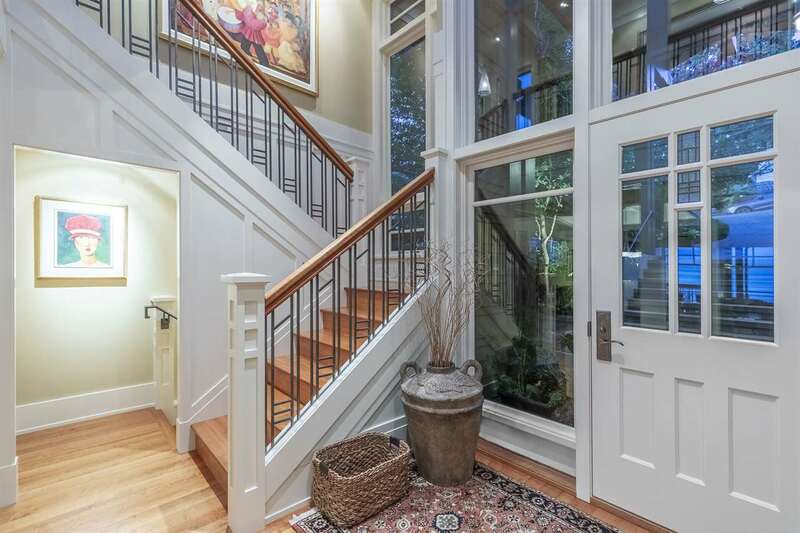 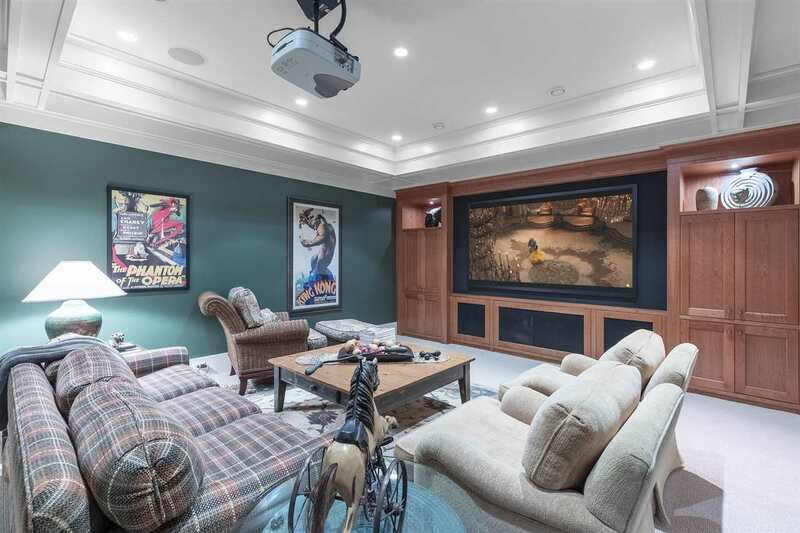 Exquisite finishings abound in this one-of-a-kind residence ? 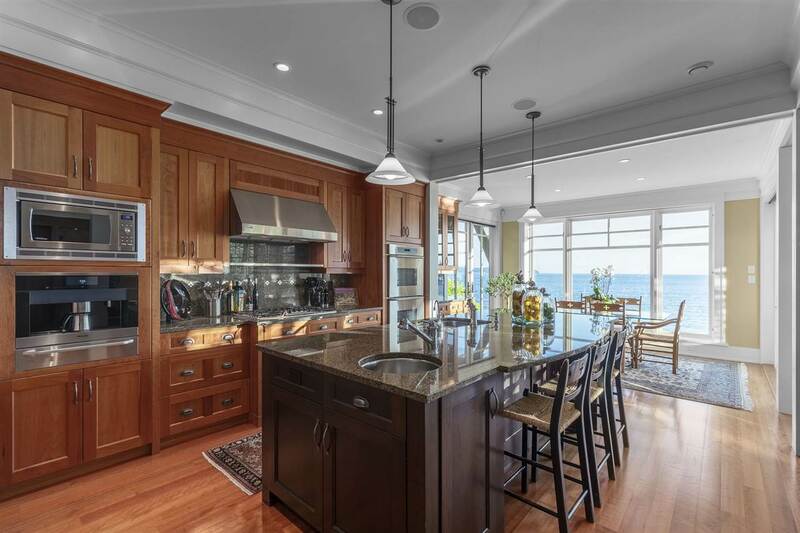 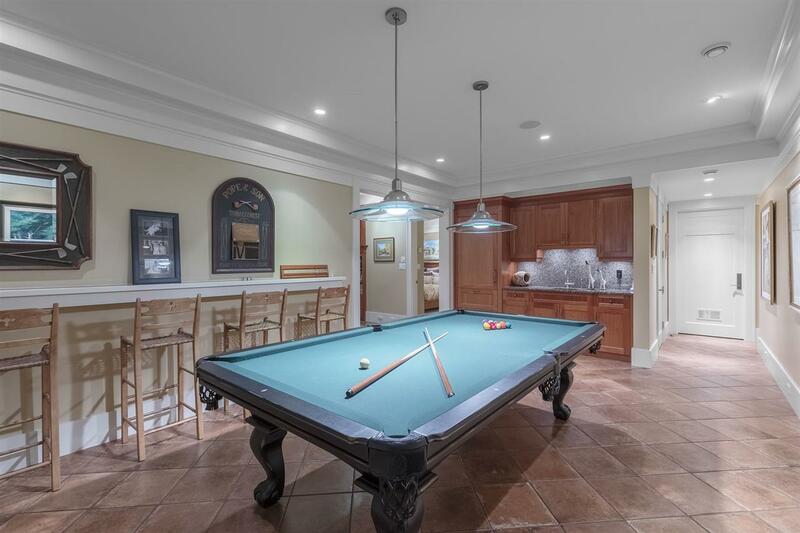 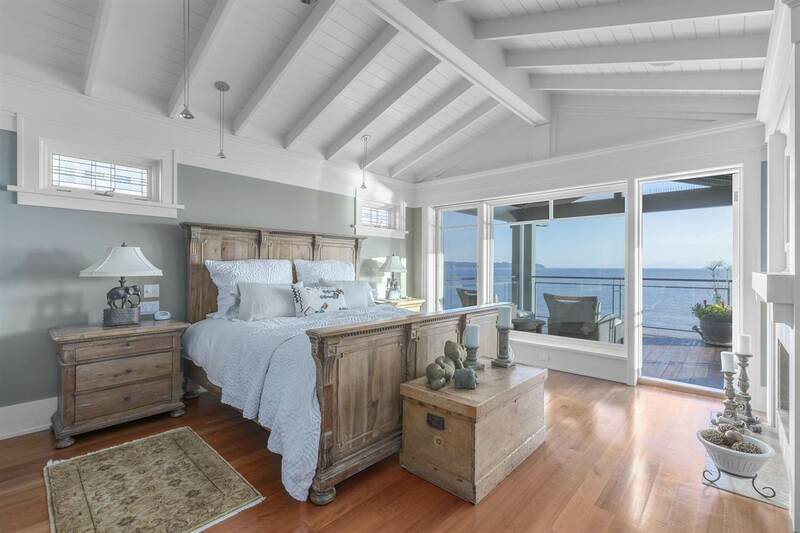 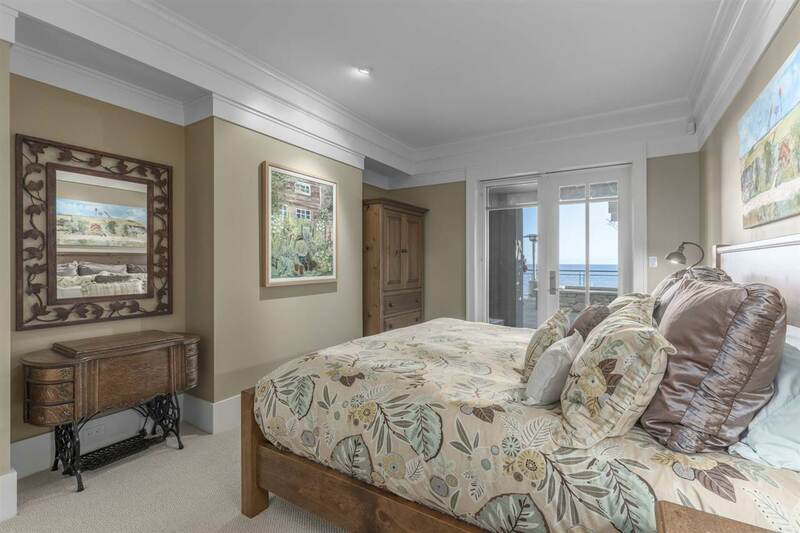 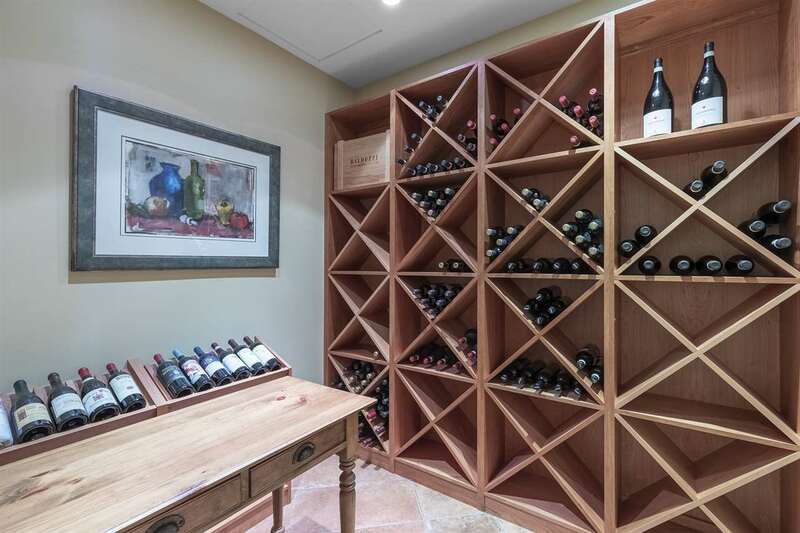 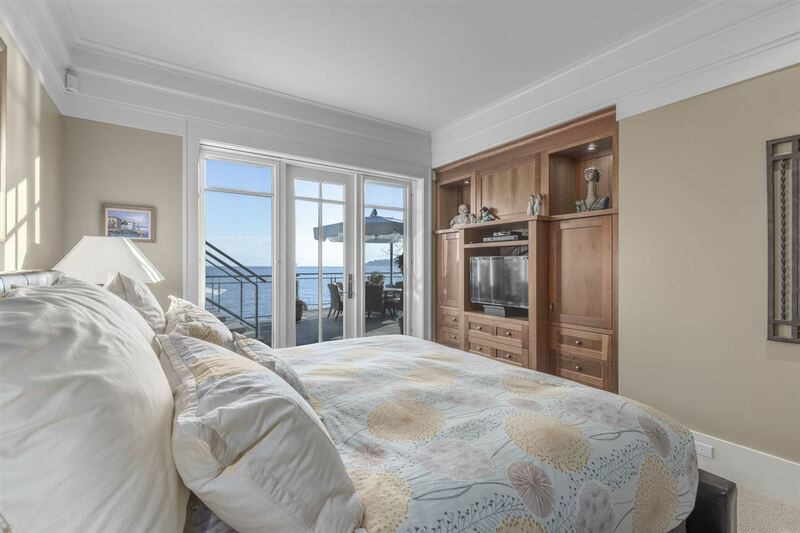 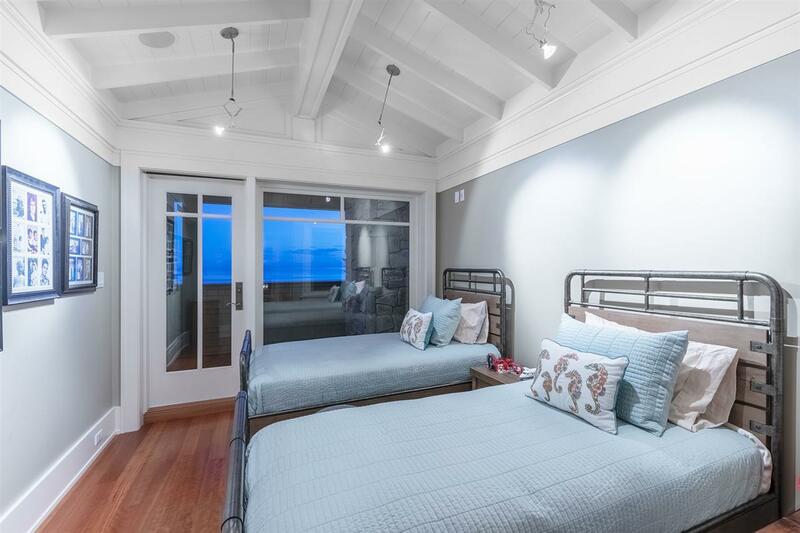 American cherry hardwood floors and millwork, private master suite with dual walk-ins, steam room, media room, wine cellar, built-in outdoor kitchen, oceanfront jacuzzi and more. 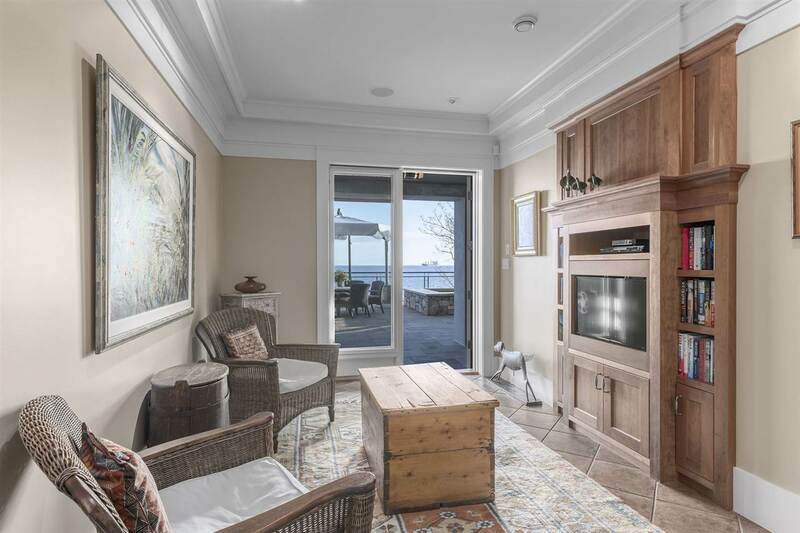 Don?t miss this rare opportunity to own in one of our city's finest seaside communities. 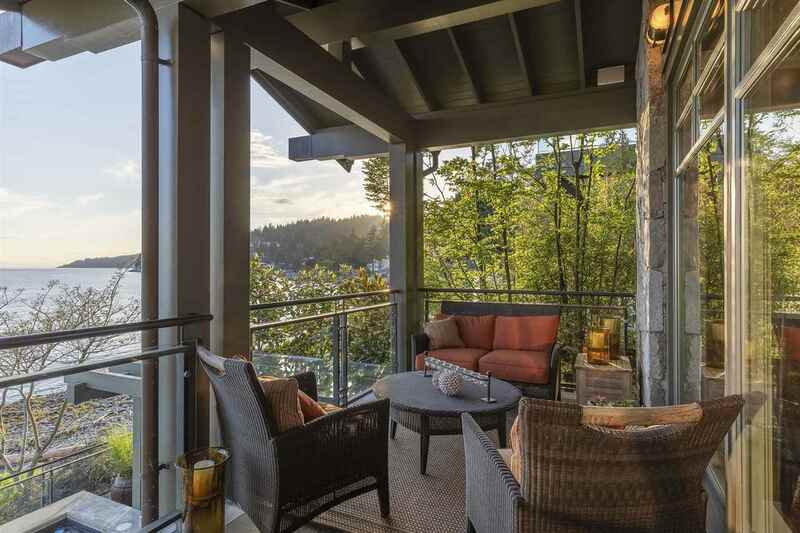 This property is listed by Engel & Volkers Vancouver and provided here courtesy of Premier Realty. 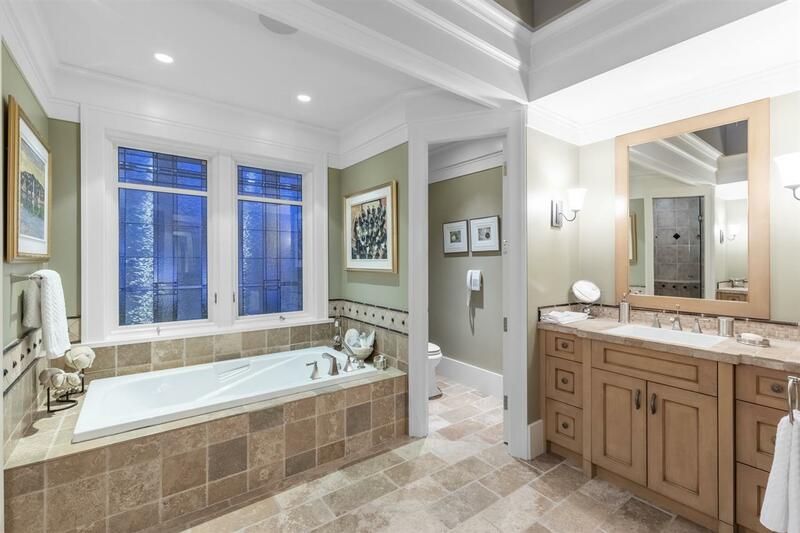 For more information or to schedule a viewing please contact Premier Realty.